FlickrThe first female astronaut class at NASA. NASA announced that it will be canceling its much anticipated all-female spacewalk due to a shortage of correctly-sized spacesuits. The all-female spacewalk was planned to cap off Women’s History Month and would have been the first all-female pairing for a spacewalk mission. 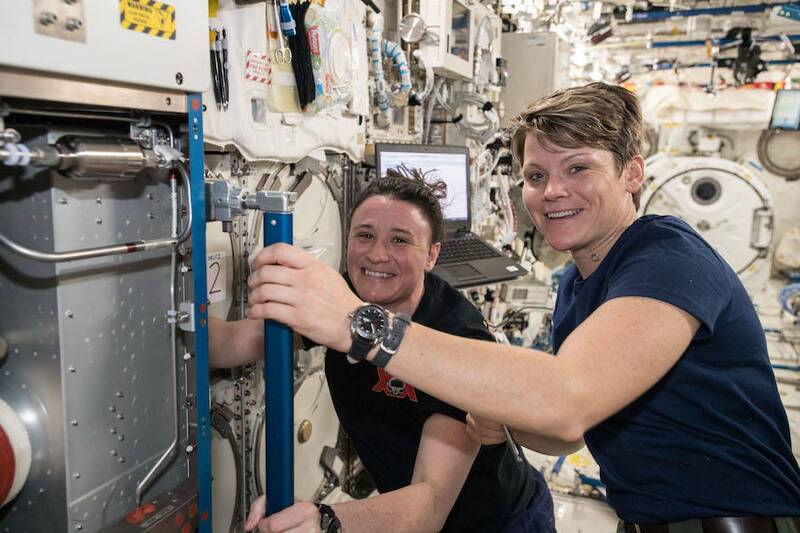 Astronauts Anne McClain and Christina Koch had prepared to continue work outside the International Space Station (ISS) to install lithium-ion batteries for the station’s solar arrays. But after a test-run wearing both the medium and large-sized upper torso gear, which are essentially the shirts worn inside the suits, it was clear that the medium size was a better fit for both women. Unfortunately, only one medium size upper torso was ready for use in time for the scheduled spacewalk. 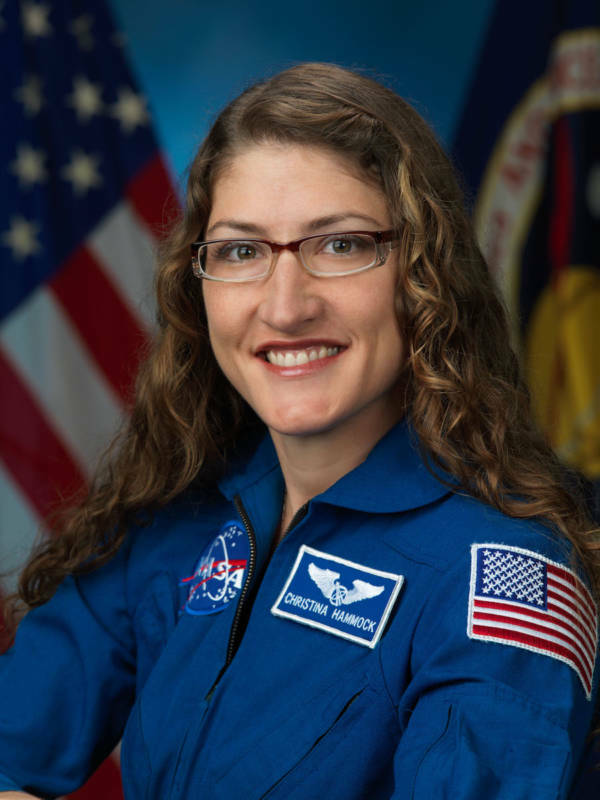 NASA spokeswoman Stephanie Schierholz told The Washington Post that McClain had already completed a spacewalk earlier this month with astronaut Nick Hague. She said that Hague would be taking McClain’s place on the mission with Koch instead. Wikimedia CommonsNASA Astronaut Christina Koch will be performing her first spacewalk assignment this week. Even though the astronaut swap was an important safety measure, people are understandably upset about the abrupt cancellation of the historic spacewalk. So far, NASA has only had male-male or male-female pairings for spacewalk assignments. During her spacewalk last month, McClain was only the 13th woman to partake in such a mission. “Every day is a good day when you’re floating. Your whole life you spend walking around Earth and then all of a sudden you get to fly like you’ve dreamed of,” McClain said in an interview last month. Her favorite thing to do on the ISS, she added, is watch the moon rise and set from the spacecraft. This is not the first time that NASA’s inability to provide female astronauts with proper-sized spacesuits has gotten in the way. 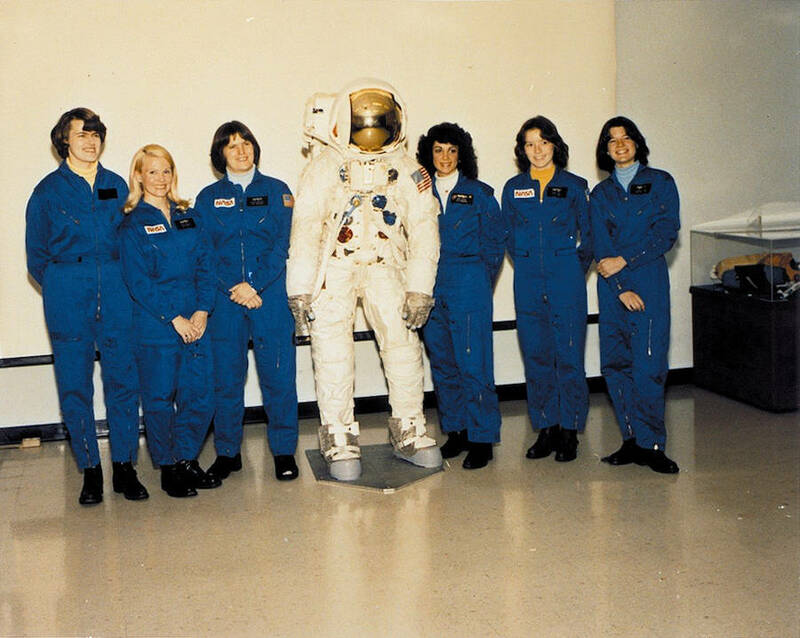 A 2006 NPR report suggested that opportunities for women may have been hampered by the fact that NASA spacesuits only came in medium, large, and extra-large sizes. The small sizes, the report noted, were cut during the 1990s when NASA suits had to be resigned. When the agency looked into the spacesuit issue three years prior, it found that a third of its female astronauts couldn’t fit into the existing suits. 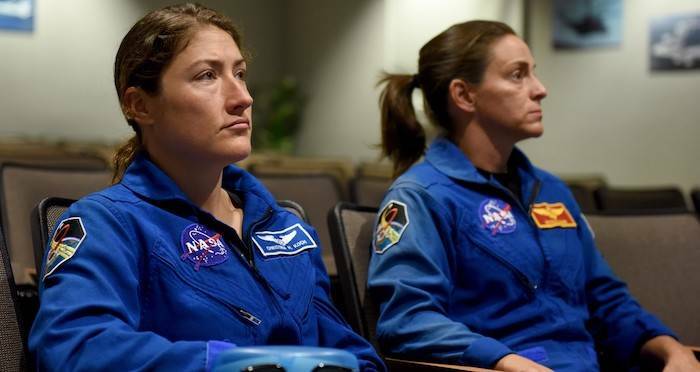 Although it is reasonable to assume that biases, whether conscious or not, exist in a predominantly-male atmosphere like NASA, Deputy Program Manager Lara Kearney said the suit problem was more an issue of cuts-and-costs. “Do we spend around $15 million to accommodate, relatively speaking, a few more people than we could today? Or, do we take that money, and turn it towards the suit development for the next generation?” Kearney said. Wikimedia CommonsNASA Astronauts Anne McClain (right) and Serena Auñón Chancellor (left) work inside the Japanese Kibo laboratory. Besides issues with proper suit sizing, there is also another reason why there have been so few women who have walked in space. It has only been 36 years since Kathryn Sullivan became the first female astronaut to do a spacewalk — almost two decades after astronaut Ed White became the first American to walk in space. When Koch goes out with Hague this week, Koch will become the 14th female astronaut to conduct a spacewalk. Both McClain and Koch were members of NASA’s 2013 astronaut class; about half of that class was made up of women. According to the Guardian, 500 astronauts have launched into space so far, but only 11 percent have been women. After reading about NASA’s space faux-pas, learn about the extraordinary lives of female astronauts Sally Ride and Valentina Tereshkova. Then, take a look at 31 vintage photos from NASA’s glory days.